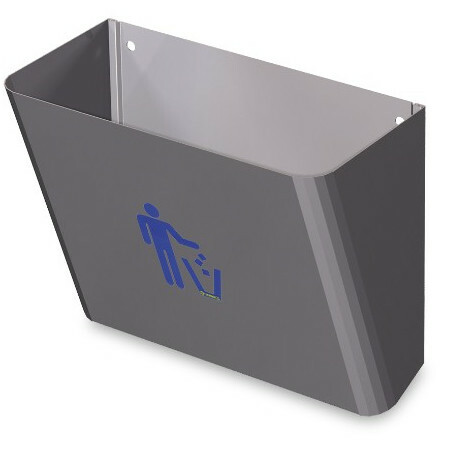 Other products for the hospitality industry, paper, sink, turn markers... - Extertronic, S.L. Other products There are 19 products. 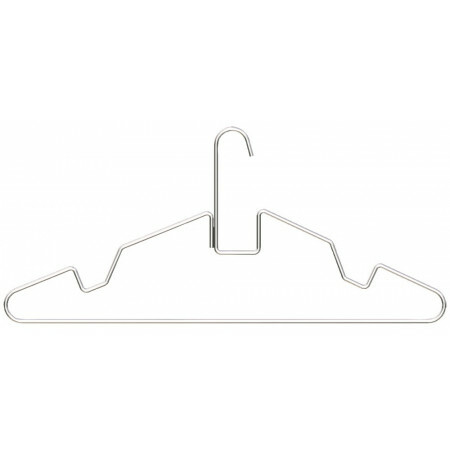 Hanger completely made of stainless steel, with high strength welding. 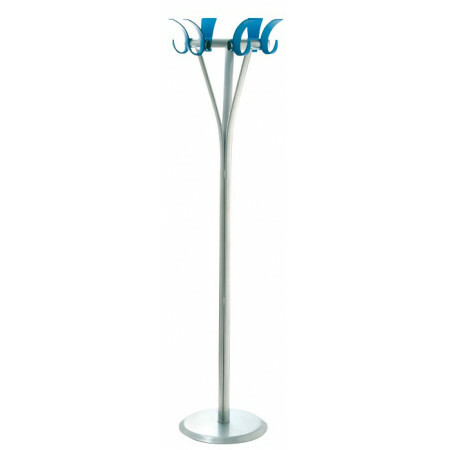 Ideal for gyms, swimming pools, collective changing rooms, laundries, etc. With a renewed design that also allows us to hang aprons and garments with suspenders. Reconditioning of stainless steel parts, decoration, etc. 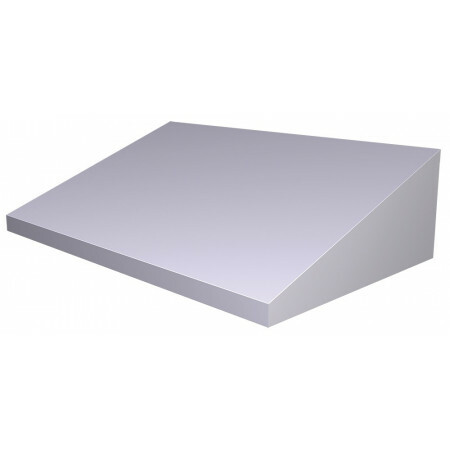 It is a surface coating, based on tiny pigments of stainless steel and acrylic resin, which adheres to metal surfaces, glass, wood, stone, paper, plastic, etc. 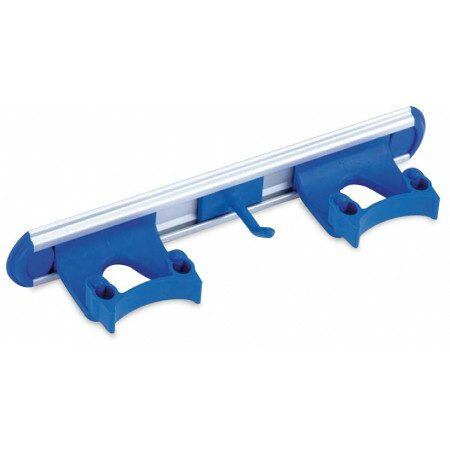 Withstands temperatures of up to 300ºC for short periods. At 4-6 hours after drying it is resistant to abrasion and chemical agents. 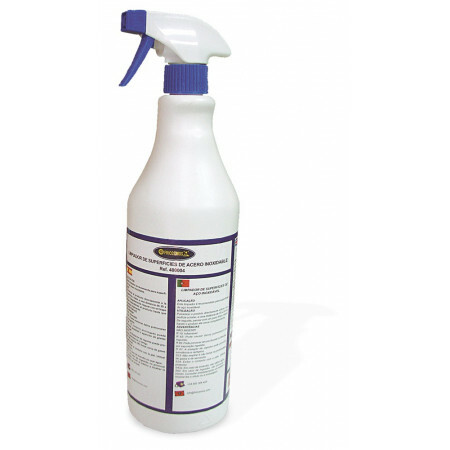 This high quality product has as main advantages its high evaporation and drying which provides a fast, effective and durable cleaning. It does not leave fences or rubbers. Due to its neutrality, it does not attack steel, keeping it in perfect condition for longer. 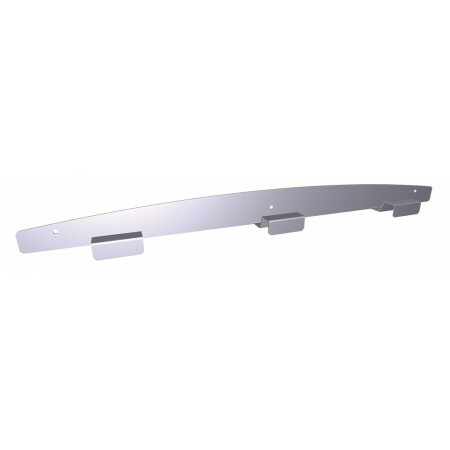 It is suitable for any stainless steel surface. 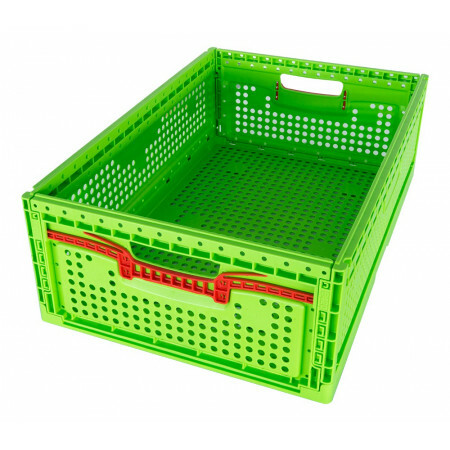 Foldable food basket to transport food optimally. Easy handling and maintenance. Very practical. Set for hanging all types of sticks, broomstick, mop, dustpan, etc. 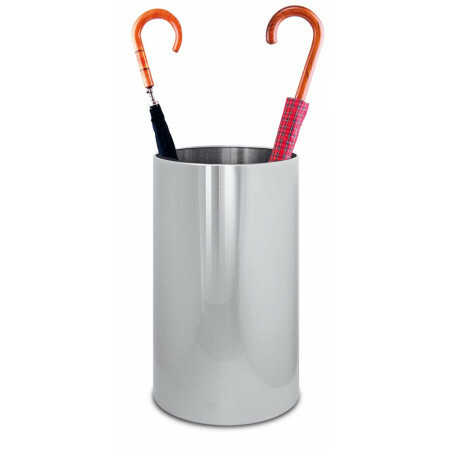 Ideal to have everything neat, both for domestic homes and for professional places. 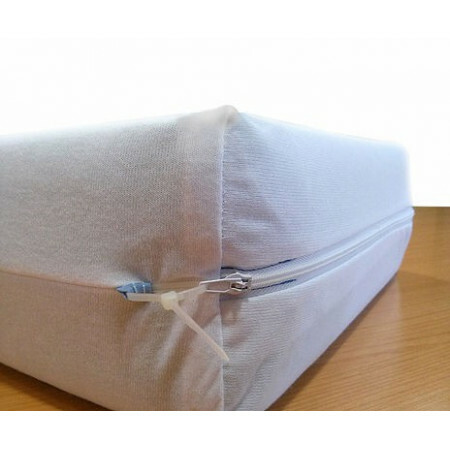 Mattress covers anti-mites and bedbugs, covered with polyurethane membrane and double protective skirt with hermetic closure that ensure total insulation of the mattress.100% cotton, comfortable and breathable. Stool easy and safe. 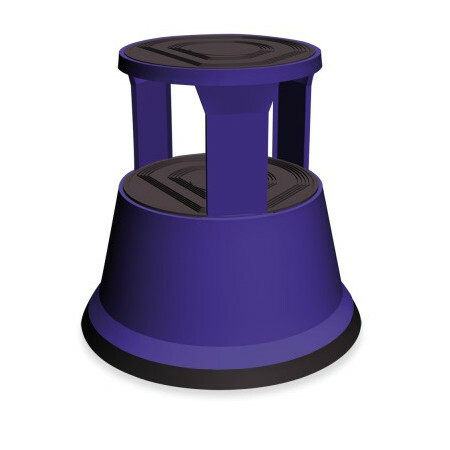 This metallic stool carries at its base tricycles that allow easy transfer from one site to another with a simple push of the foot, but at the time you climb on it is completely fixed to the ground with its seal circular sticks like a suction cup. 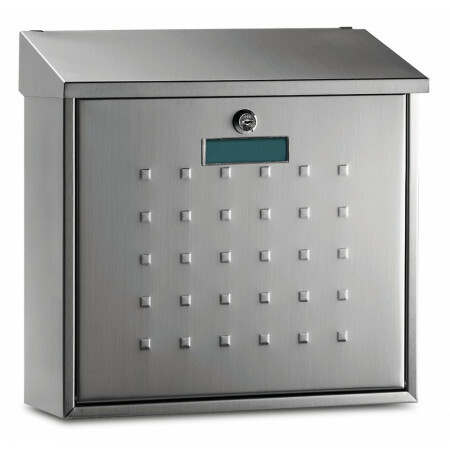 Stainless steel mailbox, key lock. With indicator for the name. Suitable for wall mounting. 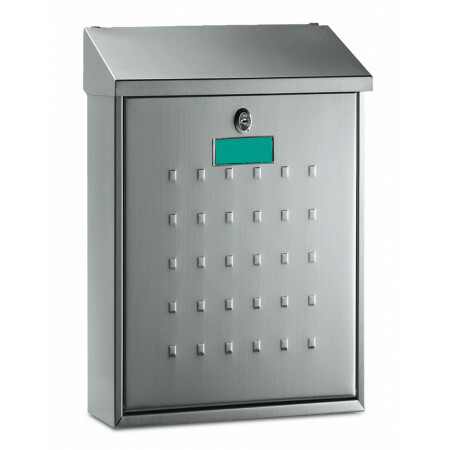 Stainless steel mailbox plus large capacity. Key lock. With indicator for the name. Suitable for wall mounting. 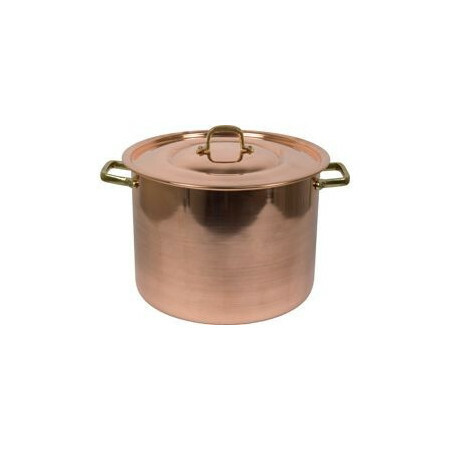 Pot with lid, made of copper. Accommodating 15l. Pot with lid, made of copper. Accommodating 12l. 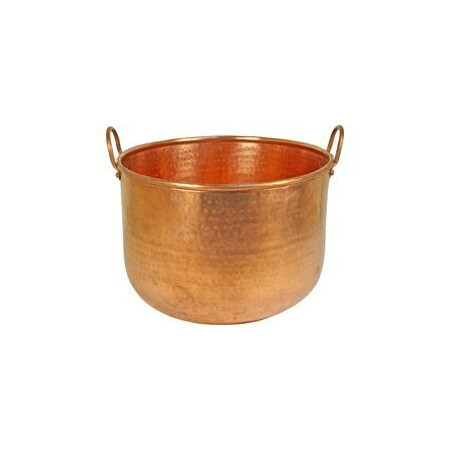 Pot with lid, made of copper. Accommodating 22l. 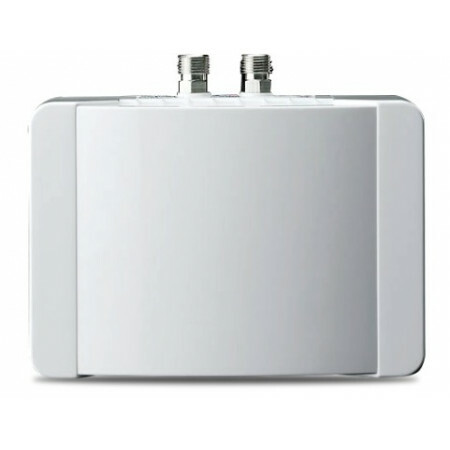 Lavatory heater is installed directly to the tap connection, no valves are installed in the cold water line. Easy to install. arquee for doors resistant to the weather. Solid and robust panel. High stability Lightweight and easy to assemble. 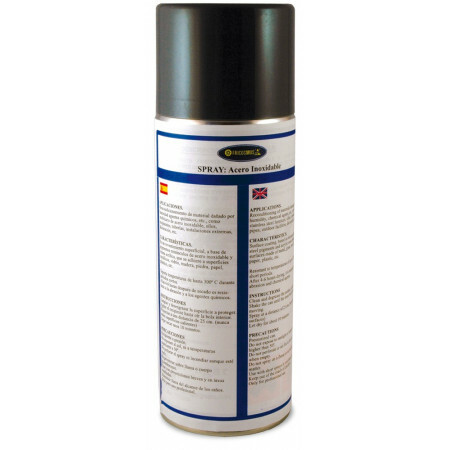 Suitable for protecting exterior doors and windows from sun and rain. Made of copper caldron 100 liters capacity. Measures: 55cm in diameter and 53cm in height.